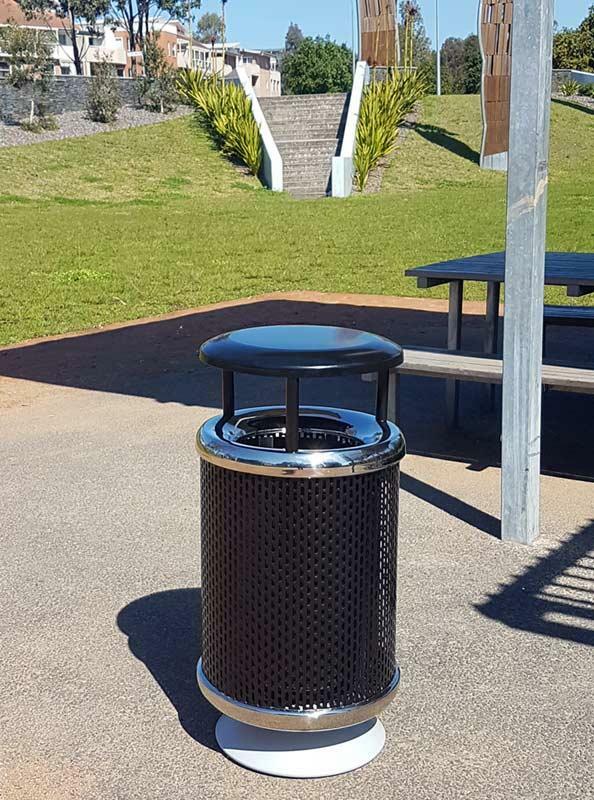 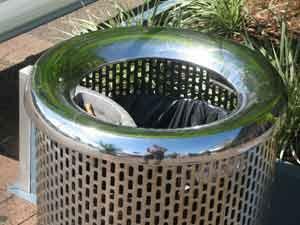 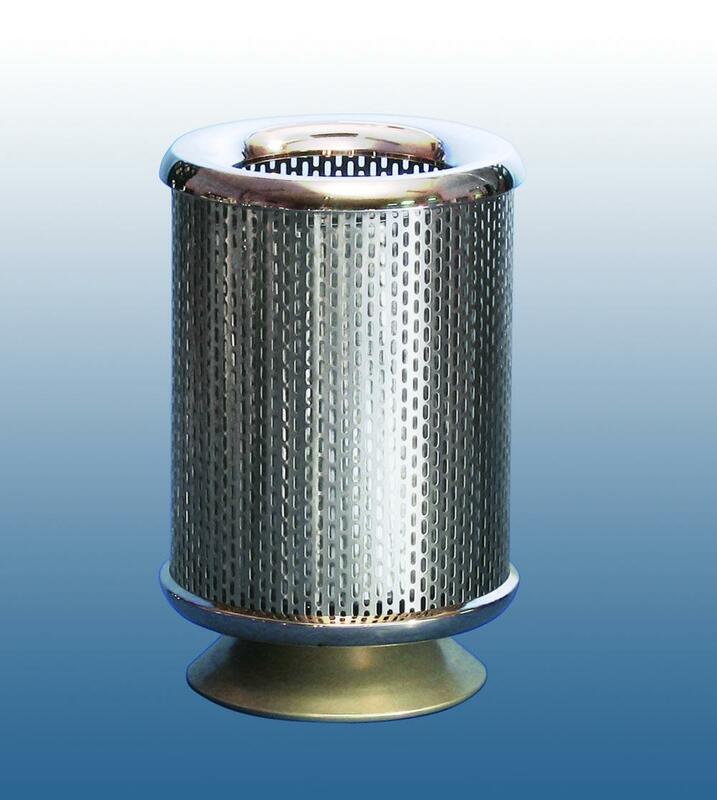 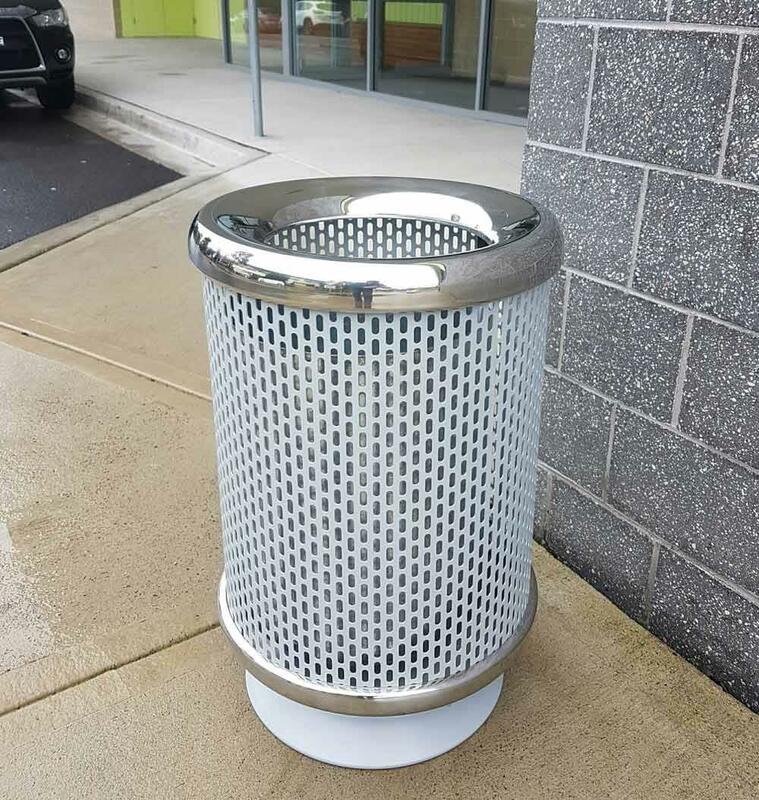 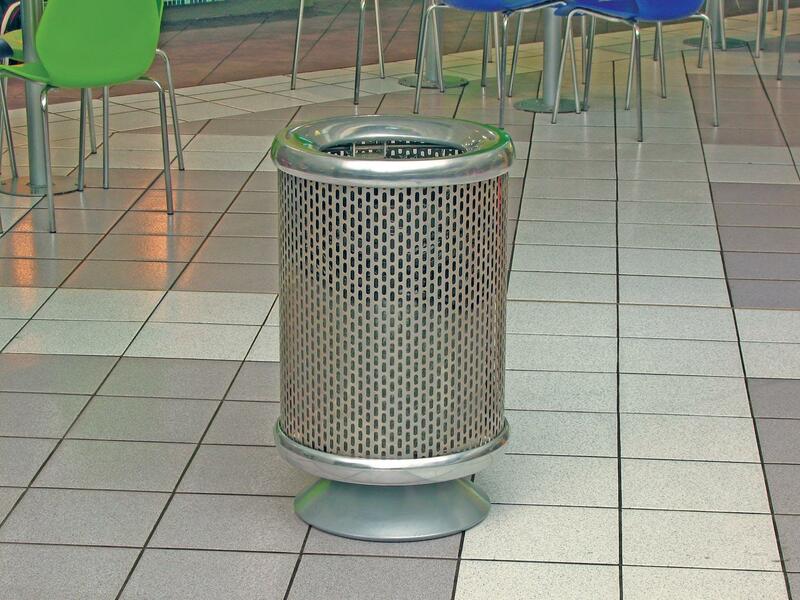 Designed for long life and durability, this functional and attractive litterbin is suitable for shopping centres, clubs, hotels, casinos, education facilities, railway and bus station and other public venues. 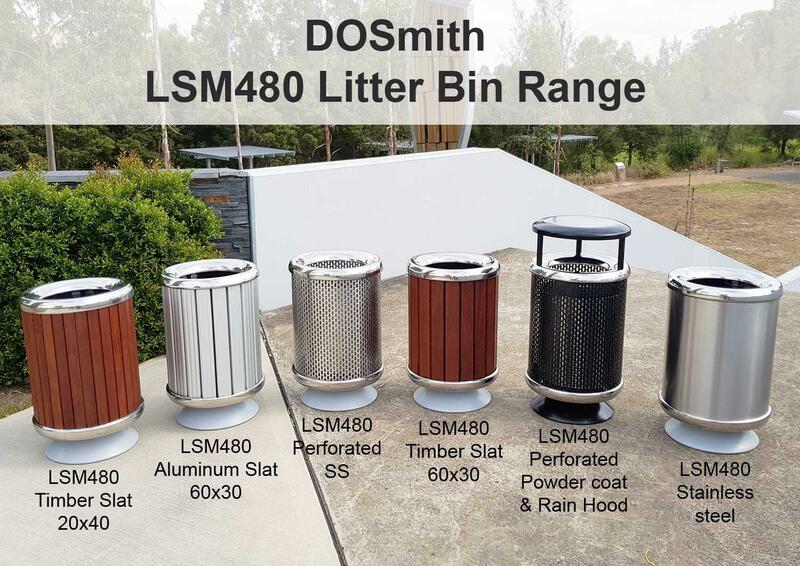 Manufactured from 304# S/S or powdercoated galvanised metal the LSM480 is suitable for indoor and outdoor use including Parks and Streetscapes. 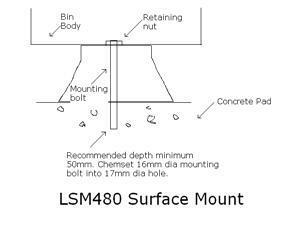 This item is usually available ex stock and will be delivered within 7 working days from placement of order. 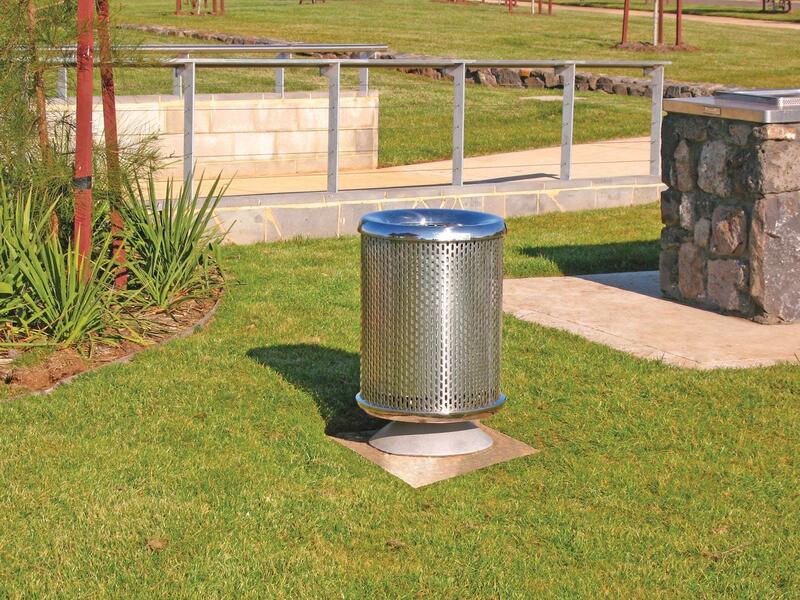 Some options may affect lead times. 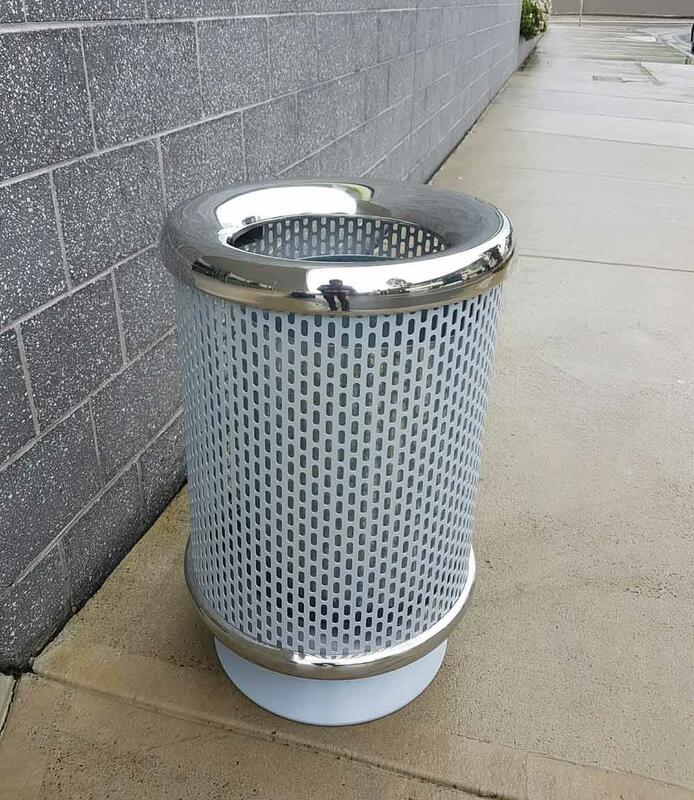 Powdercoated bins have a lead time of 4-6 weeks. 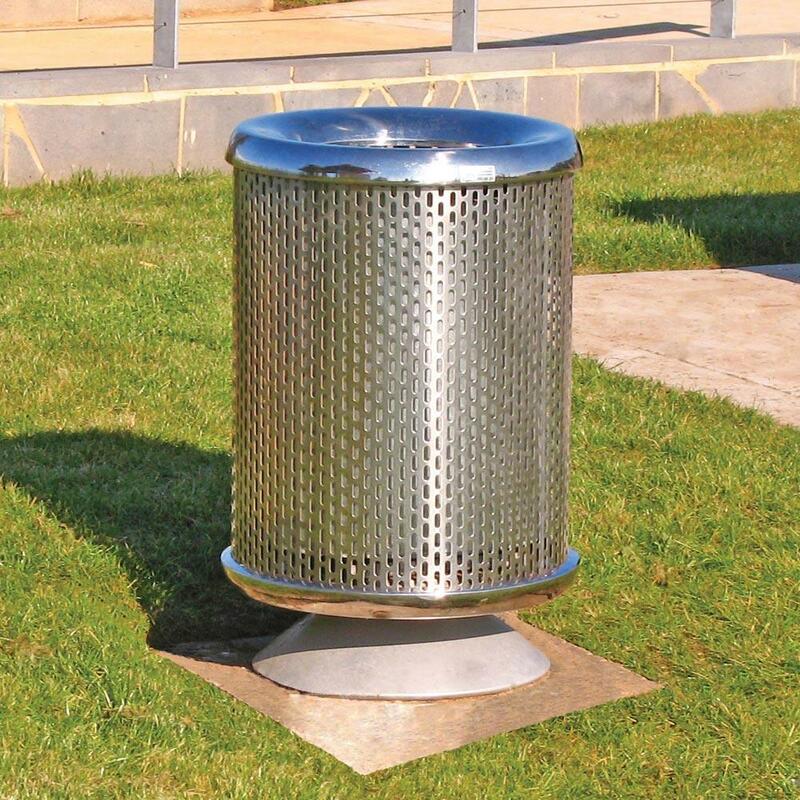 Review : We have purchased four of these bins and are very happy with the product as well as the excellent service.